Come and meet our friendly local Swiss team at Ilmac 2019. 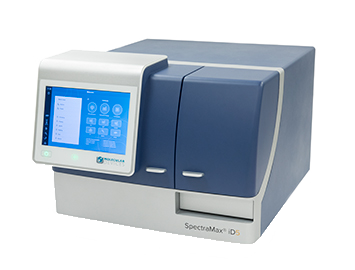 Stop by our booth to find out more about the latest developments in high-content and cellular imaging, and microplate reader technology. 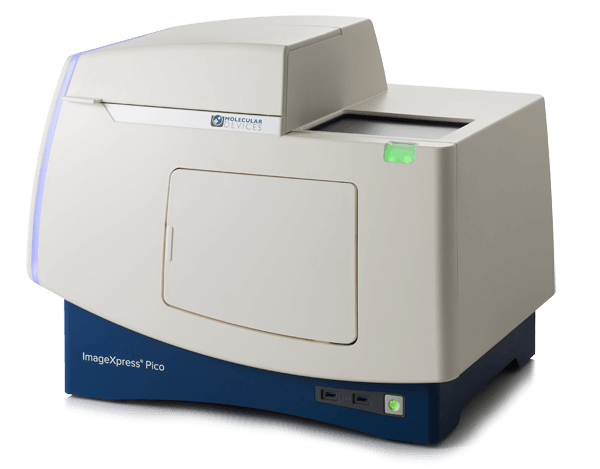 You'll also see the new ImageXpress Pico Automated Cell Imaging System, which captures and analyzes stunning images while reducing manual effort and increasing throughput, and our SpectraMax iD series microplate readers, which offer unparalleled performance in truly personalized platforms.